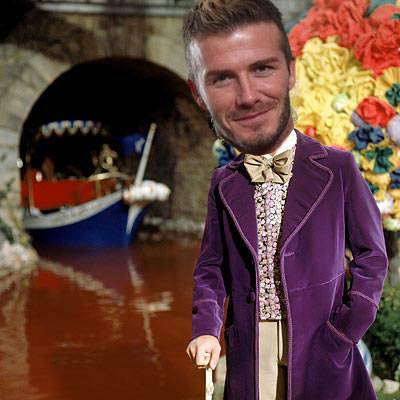 David Beckham is leaving L.A. Galaxy! 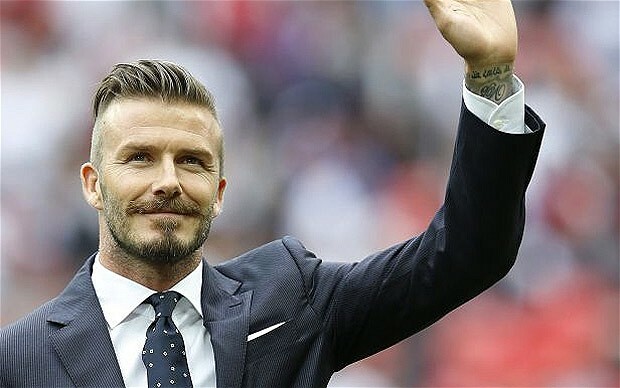 So David Beckham has announced that he’s leaving L.A. Galaxy at the end of the year! He will play his final game in December and then leave the club. But what’s next for Becks? 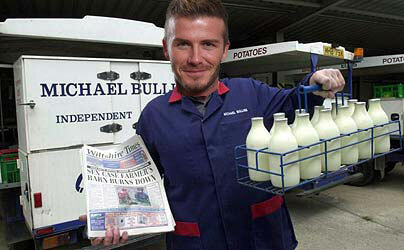 David Beckham: King of Milk Delivery? 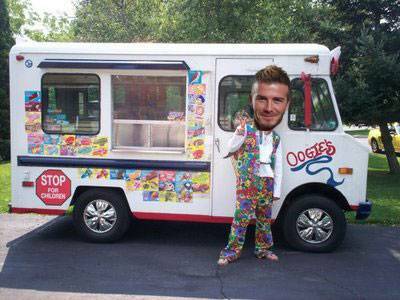 David Beckham: Ice Cream Master? 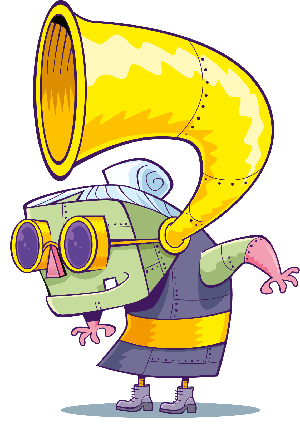 What do you think David will do next? If you like to keep up to date with football you should listen to Team Josh every weekend from midday! Experts from Toxic Magazine come in and tell Josh what’s happening in the world of football!